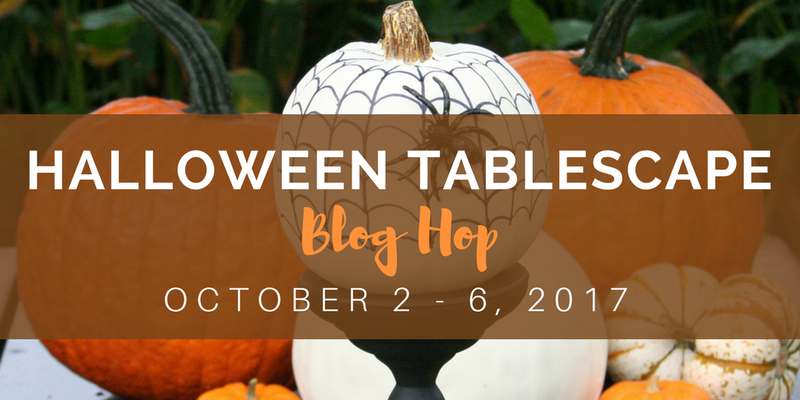 Welcome to the Halloween Tablescape Blog Hop! Hosted by Chloe Crabtree of Celebrate and Decorate, a wonderful group of bloggers have rallied together to give you some fabulous Halloween inspiration! My Halloween Tablescape will premier tomorrow, Tuesday- October 3rd. But that is not enough! Come on back to see 3 new Halloween Tablescapes each day the rest of the week. We promise to give you a scary good time!